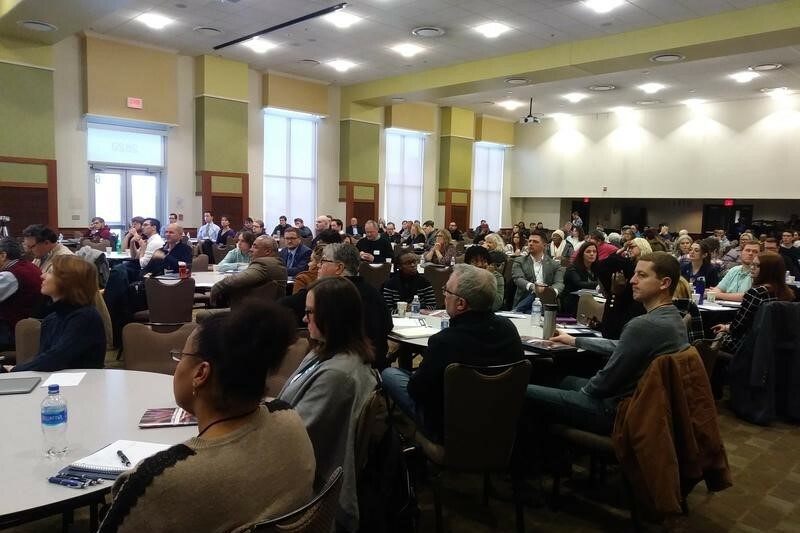 Prospective Democratic candidates for municipal races across the state gathered in Indianapolis Saturday for candidate bootcamp. The training is part of a larger strategy to build Indiana’s bench of Democrats. 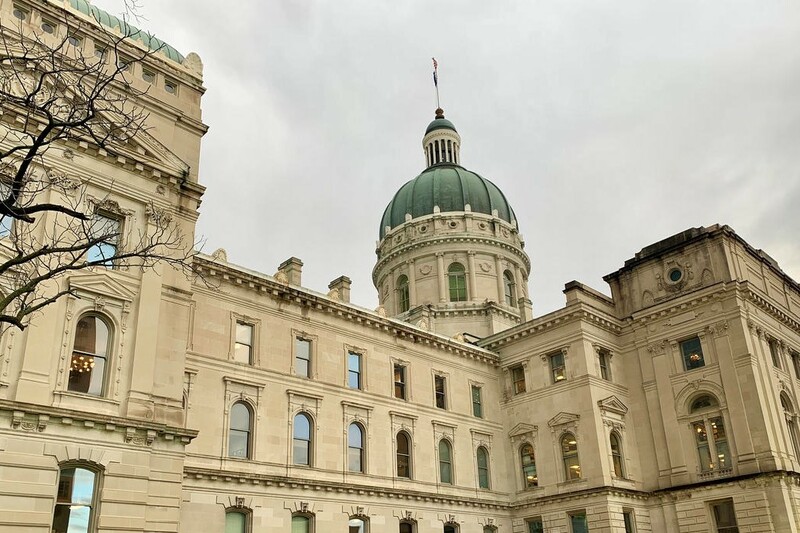 The National Democratic Training Committee and the Indiana Democratic Party hosted training for Democrats considering a run for office in 2019. Potential candidates from Evansville to Fort Wayne spent the day learning about campaign strategy, finance and social media. Indiana Democratic Party Chair John Zody says this kind of training is part of a larger strategy. “If we’re going win statewide, we’ve got to continue to build that bench and enhance the skills all across the state and in all 92 counties,” Zody says. And National Democratic Training Committee founder and CEO Kelly Dietrich says his organization is using this same strategy nationwide. “We’re building local power, we’re building local relationships and we’re starting to make that change that we all want to see,” Dietrich says. That mission started at last year’s training. New state Rep. Chris Chyung (D-Dyer) attended the same training as a prospective candidate in 2018. He was the keynote speaker at the event. Potential 2019 candidate Alex Burton says he came to learn the things he wishes he knew the first time he ran. He ran for Evansville city council position in 2015. “I’m really just looking to get all the information, data – and really just move forward to run the best campaign I can,” Burton says. The National Democratic Training Committee intends to host more of these conferences throughout the state.